Pharmacognosy and Ethnopharmacology Division, CSIR-National Botanical Research Institute, Lucknow-226001, INDIA. Achyranthes is a well-known herb used in folk lore and traditional systems of medicine for its therapeutic value. The two species Achyranthes aspera and Achyranthes bidentata are used interchangeably by people and by herbal industries due to their resemblance in appearance. Therefore, the present study was undertaken to evaluate the comparative pharmacognostic and pharmacological properties of both species. Pharmacognostic characters were evaluated as per the guidelines of Ayurvedic Pharmacopoeia of India. A quantitative HPTLC method was developed for quantification of linoleic acid and oleanolic acid using toluene: ethyl acetate: formic acid (6: 4: 0.5 v/v/v) as a mobile phase. Quantification was performed using linear regression analysis by plotting the peak area vs concentration curve with 2000-5000 ng/band (R2 = 0.998) for oleanolic acid and 2000-5000 ng/band (R2 = 0.994) for linoleic acid. The developed method was validated in terms of accuracy, recovery and inter and intraday study as per ICH guidelines. Antioxidant activity of methanolic extracts was estimated by five different models viz. DPPH free radical scavenging assay, total anti-oxidant capacity, reducing power assay, total flavonoid and phenol content. Anti-diabetic activity was analyzed by α-amylase inhibition assay using 3, 5 di nitro salicylic acid and iodine starch model. The limit of detection (LOD) and limit of quantification (LOQ) of oleanolic acid and linoleic acid were determined, respectively, as 0.426, 1.29 and 0.427, 1.29 μg mL−1. Inhibition of free radicals increases with concentration and IC50 of A. aspera and A. bidendata was obtained at 1.35 ± 0.173 mg/ml and 1.28 ± 0.169 mg/ml respectively. In in vitro antidiabetic activity, IC50 value shows that A. bidentata exhibit better activity than A.aspera. The present study generates data for the proper establishment of quality control standards of the crude drug. Achyranthes bidentata Blume is also an erect, annual herb, grow in tropical and subtropical climatic regions of Asia. The plant has been proven to have wide application in traditional and folk medicine in India, as well as other eastern countries.10 Traditionally, a paste of A. bidentata, Coix seed and Phellodendron amurense bark (In equal quantity), used on swollen part thrice a day. In Nepal, root is used for the tooth care. Medicinally, A. bidentata is used as anti-aging,11 antitumor,12 anti-senility,13 anti-inflammatory, anti-pyretic, anti-rheumatic, anti-inflamatoy, immunomodulatory and diuretic activity.14 The whole plant and particularly the root part have been shown to contain tyrosine, Rubrosterone, betaine, glycine, arginine, phytoecdysteroids, glutamic acid, various saponins, and polysaccharides.15,16,17,18, 19 It is also very often sold in the market in place of A. aspera.20,21,22 The simultaneous quantification with method validation parameters of linoleic acid and oleanolic acid has not yet been reported in these species and therefore undertaken in this study which may be utilized for the proper standardization of these drugs. Ascorbic acid, quercetin, rutin, BHT (Butylated hydroxy toluene) and 1-1-diphenyl-2-pic-rylhydrazyl (DPPH), were purchased from Sigma-Aldrich. All the solvents and chemicals (AR grade) are obtained from SD Fine Chemicals, Mumbai, India. Achyranthes aspera L. and Achyranthes bidendeta Blume were collected from Lucknow (U.P) and Palampur (H.P) respectively in the month of January- February. Specimen were authenticated and deposited in herbarium with voucher specimen numbers AS; 254035 and AB; 254034). Aerial parts were washed (water), shade dried and then powdered (40 mesh) for further analysis. 2 gm powdered sample of each species was extracted successively in petroleum ether to remove the fatty impurity and then with methanol (100 ml) for three times. Extracts were filtered, pooled, concentrated under standard conditions of temperature and pressure and then quantified. Physicochemical parameters viz. 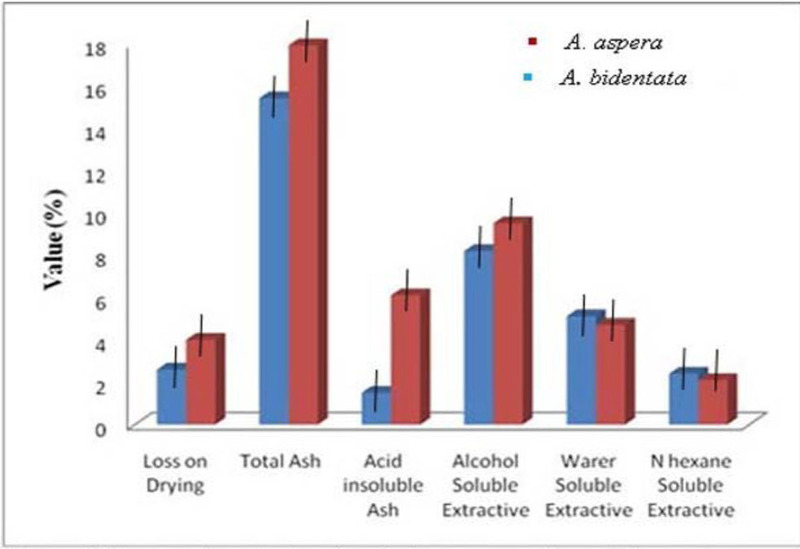 Moisture content, total ash, water soluble ash, acid insoluble ash and extractive values (hexane, alcohol and water-soluble extractives) were evaluated and quantified.23 Various other metabolites i.e. sugar, starch,24 phenolics,25 flavonoids 26 and tannin 27 were also quantified as per standard protocols. where S is the absorbance of the sample and C is the absorbance of blank (no extract). Results were expressed as mean ± S.D. Linear regressions analysis was carried out for standards to calculate total phenolic and flavonoid content and graph pad prism 5 software was used to calculate the IC50 values. One-way ANOVA followed by student’s t test (p<0.01) was applied to find the significance in anti-oxidant and anti diabetic assay’s. The coarsely powdered drug was completely extracted in methanol. The extract was filtered, dried and a stock solution of 10 mg/ml was prepared. The solution was filtered through a 0.45 µm Millipore membrane filter (Pall, USA). A working solution of 1.0 mg/ml was prepared for HPTLC studies. The stock solution of linoleic and oleanolic acid (1 mg/ml) was freshly prepared in methanol and was stored in the dark. The solutions were filtered through a 0.45 µm Millipore membrane filter (Pall, USA) before application. For quantitative analysis, 10 µl of the plant was applied on pre-coated plates with silica gel 60F 254 of 0.2 mm thickness as 6 mm-wide bands positioned 10 mm from the bottom and 15 mm from side of the plate, using CAMAG LINOMAT V automated TLC applicator with nitrogen flow providing a delivery speed of 150nl/s from application syringe. Following sample application, layers were developed in a CAMAG twin trough glass chamber which was pre-saturated with mobile phase Toluene: Ethyl acetate: formic acid (6:4:0.5 v/v). After development of the plate, it was dried and derivatized with Anisyldehyde sulphuric acid then scanned at 635 nm with a TLC scanner (WINCATS 1.3.2, CAMAG). A stock solution of linoleic acid and oleanolic acid (1 mg mL–1) was prepared in methanol. Different volumes of stock solution were spotted on the TLC plate to obtain concentrations of 2000–5000 ng per band of linoleic acid and oleanolic acid respectively. The data of peak areas plotted against the corresponding concentrations were treated by least square regression analysis method validation. Physicochemical and phytochemical parameters of both species were evaluated and represented in Figure 1 and Figure 2 respectively. 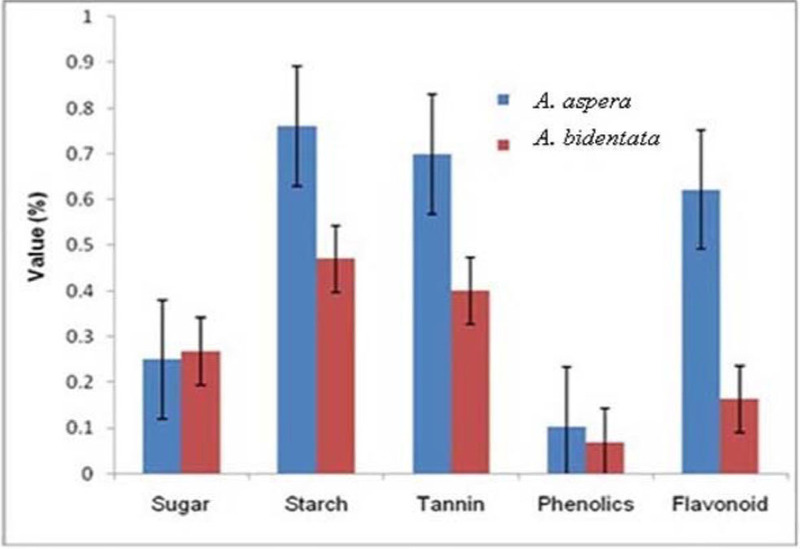 A. aspera showed higher phenolic and flavonoid content than A. bidendeta Table 1. For the validation of the developed method, International Conference on Harmonization (ICH) guidelines was followed. Quantification was performed using linear regression analysis by plotting the peak area Vs concentration 2000–5000 ng/band (correlation coefficient: r = 0.999, regression coefficient: R2 = 0.998) for oleanolic acid and 2000–5000 ng/band (correlation coefficient: r = 0.997, regression coefficient: R2 = 0.994) for linoleic acid. Stock solutions of linoleic acid and oleanolic acid were prepared in four different dilutions and applied on HPTLC plate for preparing four-point linear calibration curves. The percentage content of analytes in the sample was calculated based on calibration curves Table 4. To estimate the LOD and LOQ, the signal-to-noise ratio was determined. LOD was considered as 3:1 and LOQ as 10:1. LOD were obtained 0.427and 0.426µg, whereas, the LOQ were found to be 1.29 and 20.12 µg spot-1 for compounds linoleic acid and oleanolic acid respectively Table 4. Precision validation of method was analyzed by interday and intraday repeatability studies at single level using fixed concentration (1 mg/ml) of standard solution. RSD (%) values as shown in Table 6 are observed within the limit i.e. NMT 5%. Accuracy is tested through standard addition method by spiking of samples at three different levels of 50, 100 and 150%. Recovery of analyte Table 5 shows the variation from 100.02 to 100.06%, which are in the acceptance limit of 95 – 105% and hence the method was found to be accurate and precise also. 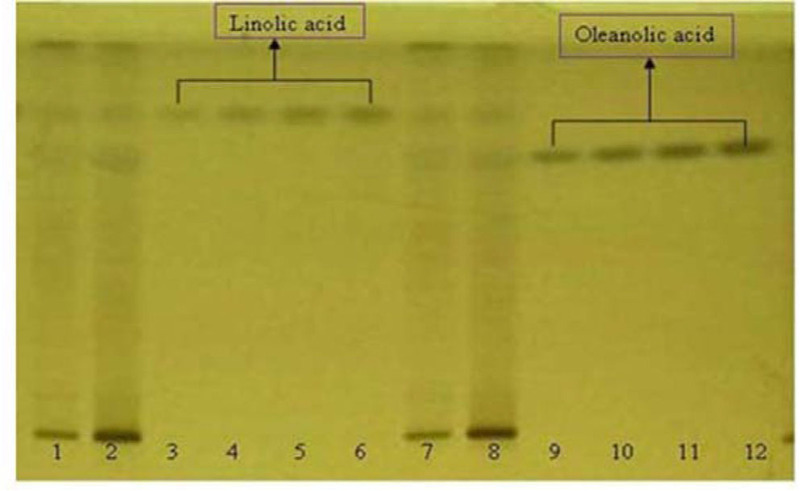 The validation results signify that the developed method is suitable for the quantitative analysis of linoleic acid and oleanolic acid compounds in Achyranthus species. The antioxidant potential of the plant was further determined by the DPPH scavenging assay, ferric reducing power, and total antioxidant assay. The dose inhibition curve was used to determine the IC50 value, which is a quantitative measure used in determining the amount of sample required to show 50% inhibitory activity. The DPPH radical scavenging activity of methanol extract (aerial part) of both species effectively scavenged free radicals at different concentrations. Inhibition of free radicals increases with concentration and IC50 of A. aspera and A. bidendata was obtained at 1.35 ± 0.173 mg/ml and 1.28 ± 0.169 mg/ml respectively. Ascorbic acid, quercetin and rutin are used as a standard Table 2. 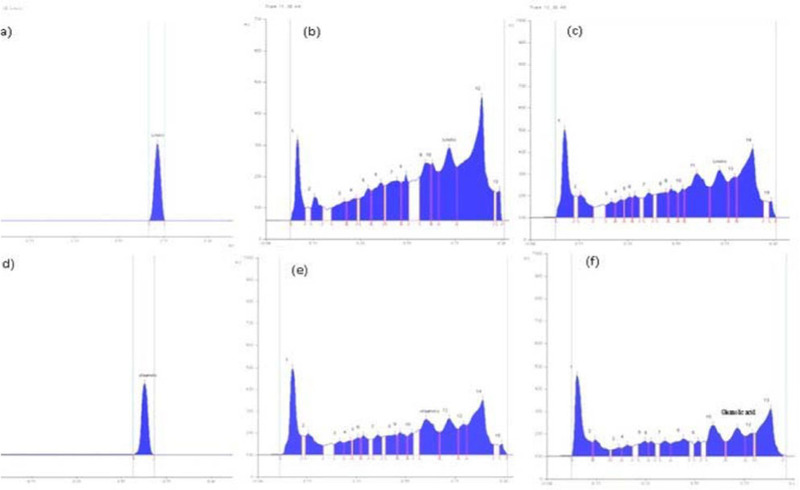 Reductive capabilities of the methanol extract of the samples were studied in concentration range 25, 50, 100, 200 and 400µl with Regression equation. y = 0.0004x + 0.4519 (R² = 0.9716) for A. aspera and y = 0.0004x + 0.4519 (R² = 0.9716) for the A. bidentata. The reducing ability was found to increase with concentration in both the samples. The total antioxidant capacity was also significance in both species with y = 0.1593x + 11.432, (R² = 0.9791) in A. aspera and y = 0.1271x + 35.242, (R² = 0.9712) in A. bidentata. These species are also used in treatment of diabetes by local people therefore in the present study we have tried to validate these claims and it was found that both the species showed promising anti-diabetic activity Table 3. The methanolic extract of both the samples showed an increase in activity (inhibition of amylase enzyme) with the increase in concentration. IC50 shows that A. bidentata exhibit potential activity than A. aspera against both the tested models i.e. DNS and iodine–starch model. Acarbose, clinically used pancreatic amylase inhibitor exhibits the activity, ranges from 36.67-95.74% at concentration of 10-200 µg/ml respectively Table 3. IC50 of Acarbose was observed at 32 ± 0.01µg/ml. Study support the presence of effective in –vitro anti oxidant and anti diabetic activity in both the species. This can be very useful as the free radicals generated by body’s innate mechanism/oxidative stress be one of the underlying cause of diabetes and hence, the synergistic action is appreciable. Comparative physicochemical parameter of two Achyranthus species (Values are mean ± S.D). Comparative phytochemical parameters of two Achyranthus species (Values are mean ± S.D). Estimation of total phenolics and flavonoids in A. aspera and A. bidentata aerial parts. 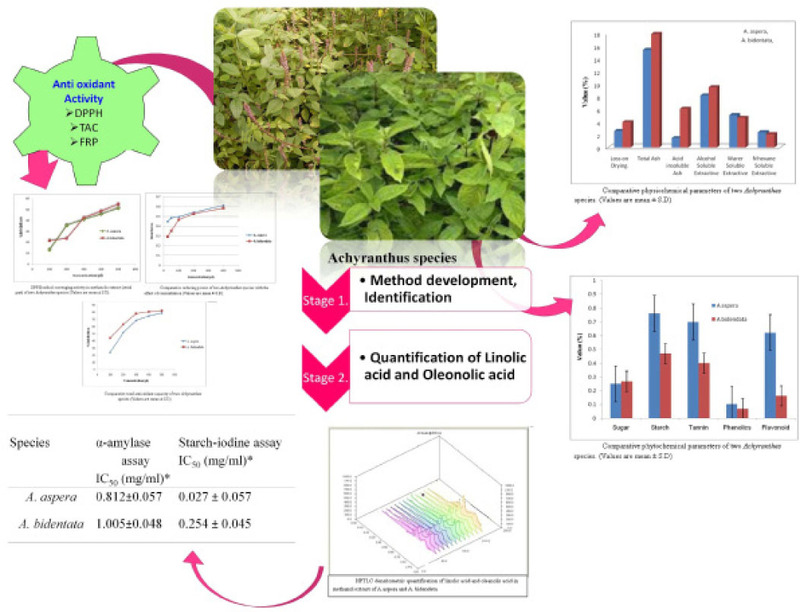 IC50 values of standard and Achyranthes species in DPPH radical scavenging activity. Comparative In-vitro anti-diabetic activity of A. aspera and A. bidentata (Aerial parts). 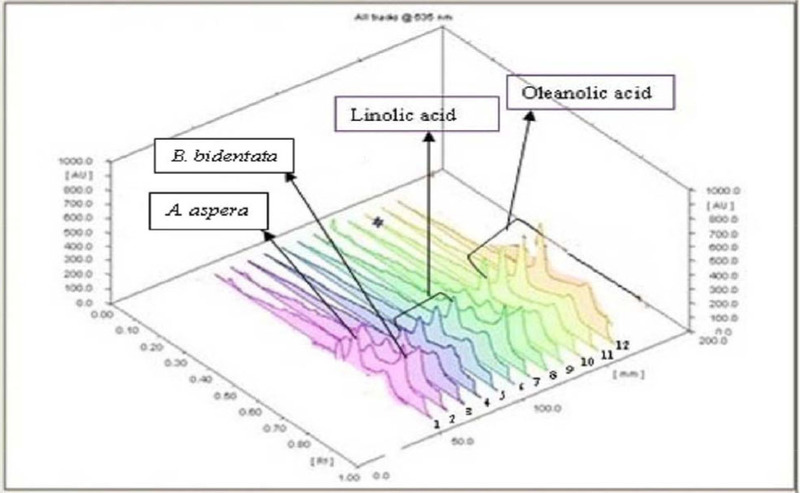 HPTLC 3D densitometric quantification of linolic acid and oleanolic acid in methanolic extract of A. aspera and B. bidentata Abbreviation: 1- Achyranthus aspera, 2-Achyranthus bidentata, 3 to6 Linolic acid, 7- Achyranthus aspera, 8- Achyranthus bidentata, 9 to 12- Oleanolic acid. Result and statistical data for recovery studies for linolic acid and oleanolic acid in A.aspera and A. bidendata. Precision studies for linolic acid and oleanolic acid. HPTLC finger prints of two Achyranthus species and standards at visible light Abbreviation: 1- Achyranthus aspera, 2-Achyranthus bidentata, 3 to 6 Linolic acid, 7- Achyranthus aspera, 8- Achyranthus bidentata, 9 to 12- Oleanolic acid. HPTLC chromatogram of (a). Linoleic acid (b), A. aspera (Ar. ), (c) A. bidentata (Ar. ), (d). Oleanolic acid, (e). A. aspera (Ar. ), (f). A. bidentata (Ar.). For herbal drugs, TLC is an essential tool used in identification and quantification of chemical constituents. Oleanolic acid and linoleic acid was successfully quantified on normal phase silica gel HPTLC plates. The method was found to be reproducible and specific. Phytochemical estimation viz. total ash, acid insoluble ash, water soluble and alcohol soluble extractive value will be helpful in the identification, standardization and quality control of species. The antioxidant activity and anti-diabetic activity exhibited by Achyrenthes species suggests that there is little difference in their efficacy, therefore the two species can be used in herbal drugs. In vitro antidiabetic activity, A. bidentata exhibit potential activity than A. aspera against both the tested models However; antioxidant capacity is almost similar in targeted species. The present study provides the scientific data for the proper authentication and establishment of quality standards for further. 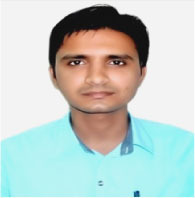 Pushpendra Kumar Shukla: Is working as RA in Pharmacognosy and Ethanopharmacology division, CSIR- National Botanical Research Institute, Lucknow, India. He is working in the area of analytical chemistry on medicinal plant, chemotaxonomy and handling of sophisticated instrument like AAS, HPLC, HPTLC, OPLC and UV spectrophotometer for identification, quantification of bioactive metabolites and standardization and quality control of herbal drugs. 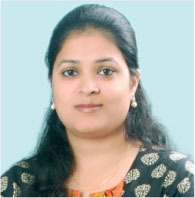 Ms. Ankita Misra: Is working as a Research Associate in Pharmacognosy Division at CSIR-National Botanical Research Institute; Lucknow, INDIA. She is working in the area of analytical chemistry on medicinal plants, chemotaxonomy, bio-prospection and natural product development, handling major analytical instruments including HPLC, HPTLC, OPLC and column chromatography for quality control of herbal drugs. She has 18 publications in peer reviewed journals and 1 patent is also to her credit. 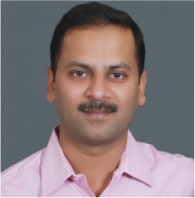 Dr. Sharad Srivastava: Is Principal Scientist in Pharmacognosy Division at CSIR-National Botanical Research Institute; Lucknow, INDIA. He has made significant contributions to quality control of crude drugs/products, chemotaxonomy, bio-prospection and natural product development and have developed quality parameters of single crude drugs (more than 70 medicinal plants) and also identified biomarkers for their quality control. He has contributed 30 monographs of single herbal drugs in Ayurvedic Pharmacopoeia of India. He has 115 publications in peer reviewed journals, 17 patents and developed some technologies/formulations, few has already been transferred to industry. The authors are thankful to the Director of CSIR-NBRI for providing facilities and encouragement throughout the work. Conflicts of interest CONFLICT OF INTEREST There are no conflicts of interest.